The last two weeks at daycare were, well, to sum it up nicely, completely out of the ordinary. One week we had big kids back (due to conferences) and the next everyone was sick and feeling crummy. The first week we did quite a bit and the second week we hardly did anything because none of the kids felt like doing much other than laying around or very calmly playing with toys. 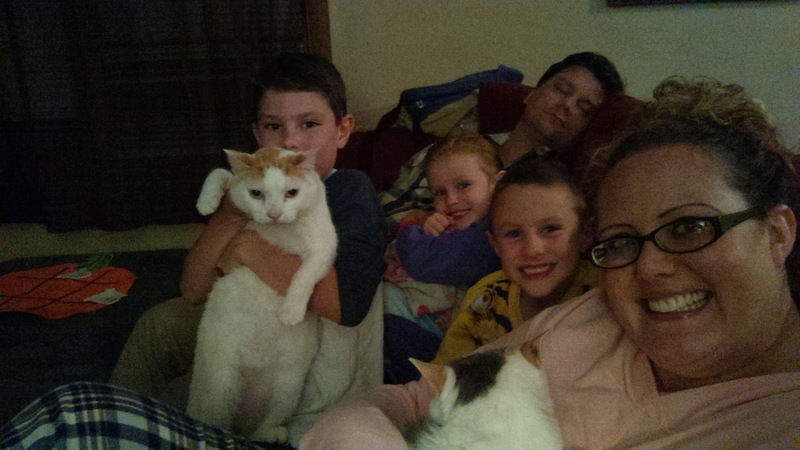 I spent a lot of time cuddling, reading books, and laying kids down for naps. The hit toy for the past two weeks has been our new water table (which I failed to get a decent picture of). I snagged the water table on Amazon for only $28! Sure beats the regular $80 price tag! 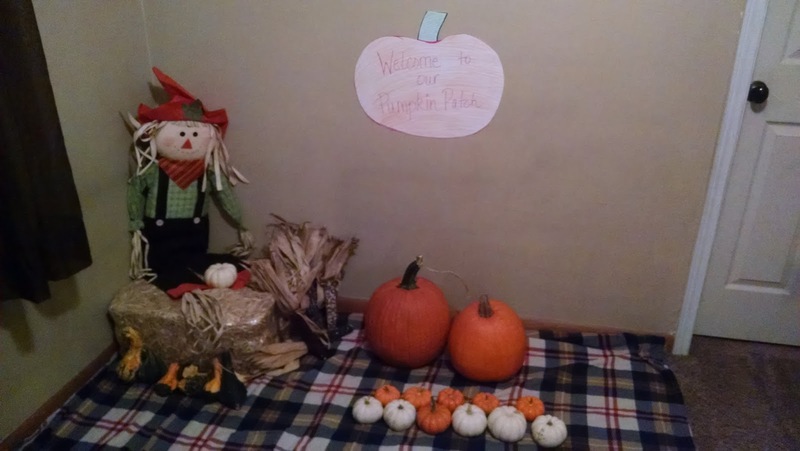 We made our own pumpkin patch in the play area! Since I can't take all of the kids to a pumpkin patch, I brought the patch to them. 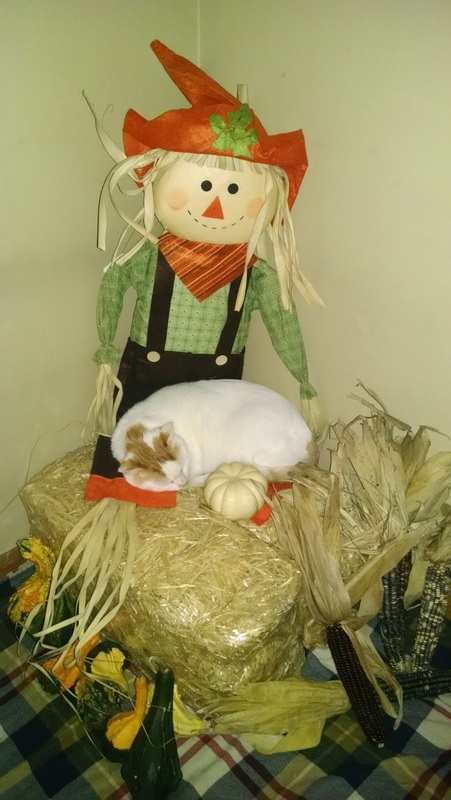 The kids had a great time playing on the small bales of hay, playing with the pumpkins, sitting on the scarecrows "lap," and at the end of the week, the kids all got to choose a little pumpkin to paint and take home. 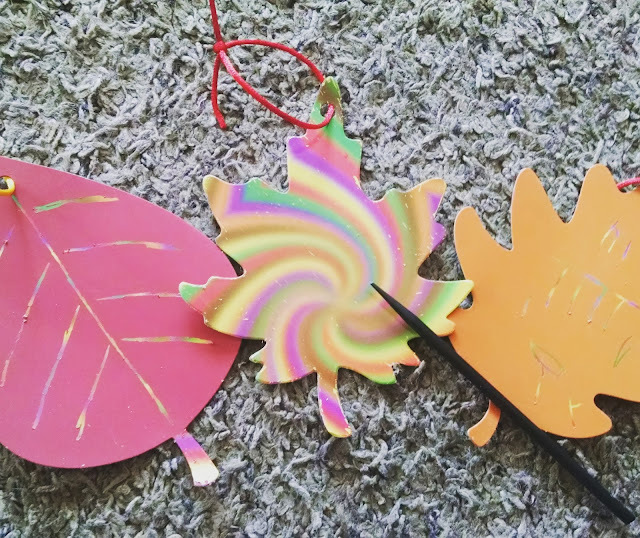 We used Crayola washable paints (I really didn't want to deal with the mess of acrylic paints) and let them dry on the front porch in the cool breeze. The kids acted like they didn't know what to do when kitty Doc claimed the spot on the scarecrows lap. Big controversy created by such a small creature! 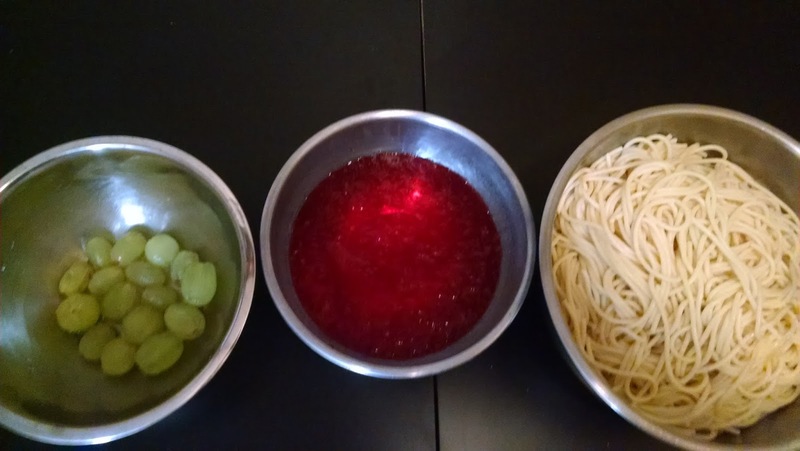 A Halloween sensory activity that was sticky and fun! Eye balls, guts, and brains/witches hair (peeled grapes, strawberry jello, and spaghetti). Yes the kids played with it, ate it, and threw it (but just a little bit because I didn't feel like having Jello stain my walls!). The boys had conferences mid-week and they were AWESOME! 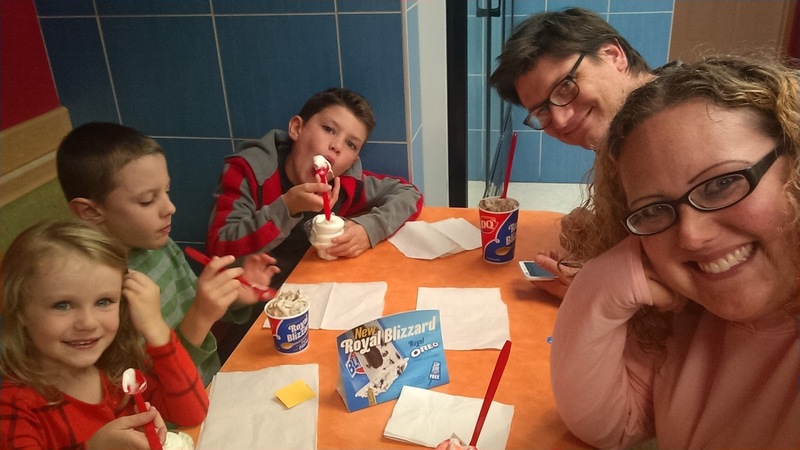 We celebrated with ice cream at Dairy Queen, despite the cold night. 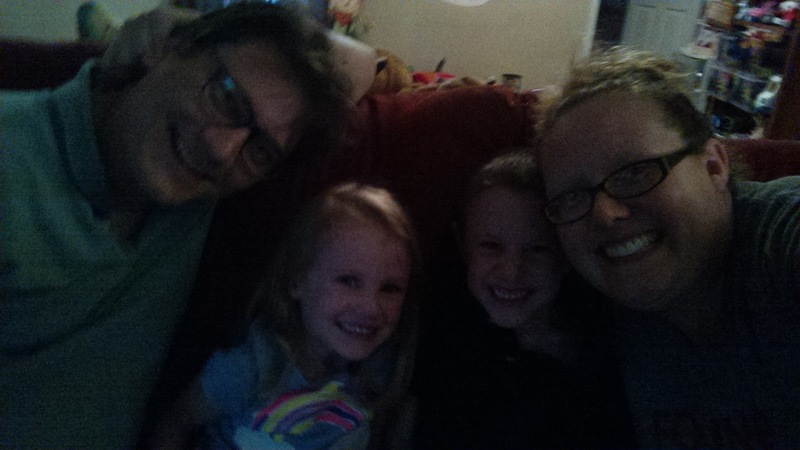 Elizabeth requested "family selfies" several times throughout our evenings and afternoons. At the end of the week came a special day. Some of the big kids were at daycare because of their school conferences. My boys were desperate to see some of the friends they hadn't seen since summer. Plus it was the end of the week, I was tired, and didn't feel like a fight, so the boys got to stay home from school. 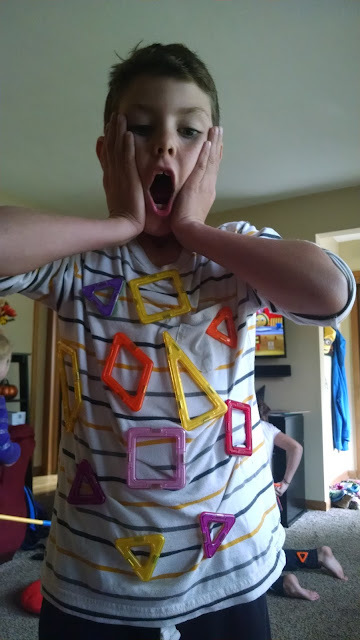 They played games, built things, and as usual, got creative with things. The littles LOVED to have the bigs back. A few of the littles followed the bigs around all day and mimicked everything they did. One thing is for sure, the days are much easier with the bigs around. The bigs are pure entertainment for the littles and they wanted nothing to do with me those days! The new earthquake game was a hit! "Oh no! I'm covered in Magformers! Aaahhhh!" The bigs caught on that the magnets will stick together through clothing. We did have to make the rule NOT to put them in underwear. Also on the day was a pizza party lunch, complete with a discussion about testicles. Read that story here. I love starting the week out with snuggles from my kids. I get plenty of snuggles during the day from other kids, but now that all of mine are in school, I can't snuggle them any time throughout the day. 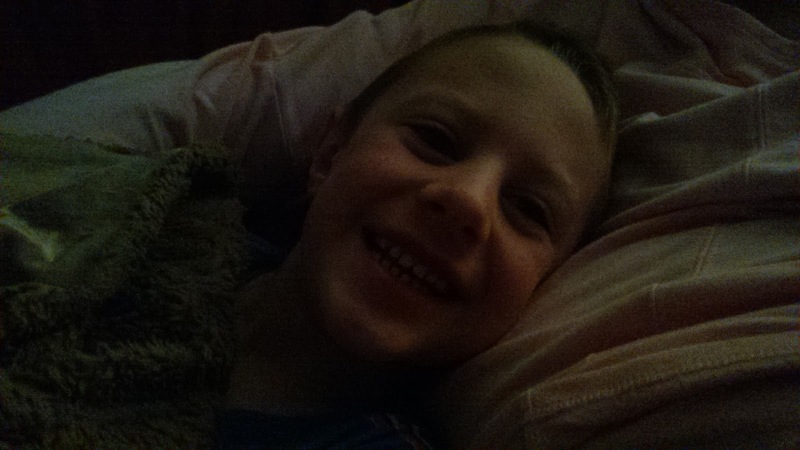 Mornings are usually crazy from the moment we wake up until they leave for school, but occasionally things are relaxing and I get a few quiet moments. We finally got around to doing our Pumpkin Soup activity. Read more here. The kids built a pet shop using containers, baskets, Jumbles, waffle blocks, Magformers, and Zoobs. The thing about having sick kiddies around is there's soooo much cleaning and laundry to do (even when the kids aren't mine!). 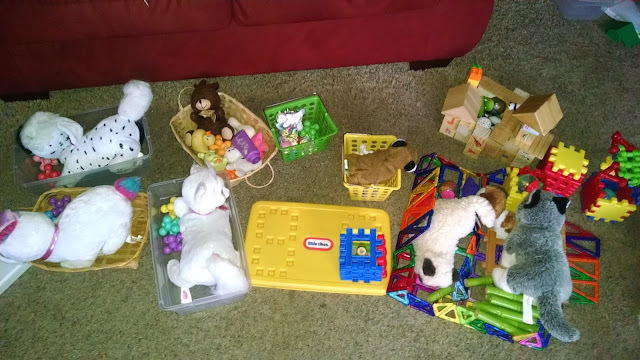 I'm careful to wash every outfit (I change frequently throughout the day, especially when there's sneezes and snot involved), every towel is washed (we wash hands a lot throughout the day), daycare bedding is thoroughly washed, toys, etc. 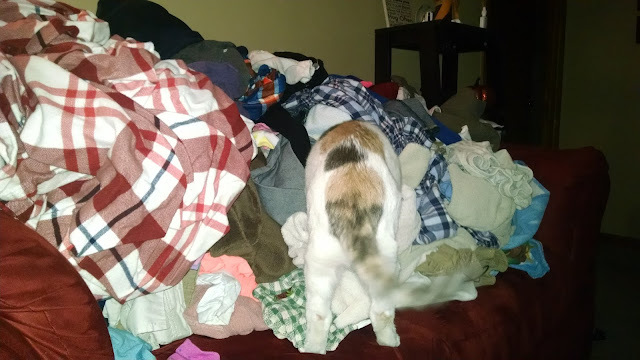 I couldn't quite keep up with the clean laundry, but the cat made good use of my clean pile and buried herself in the middle while she watched the chaos around her. 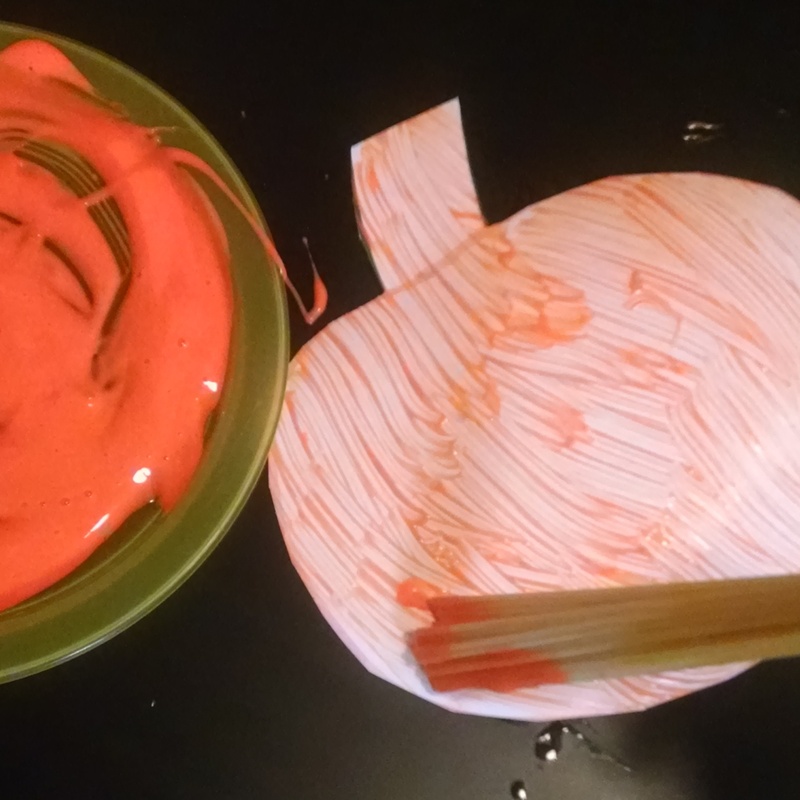 Painting pumpkin shapes with spaghetti paint brushes. Many people wonder how I unwind after my busy days. By going out of course. 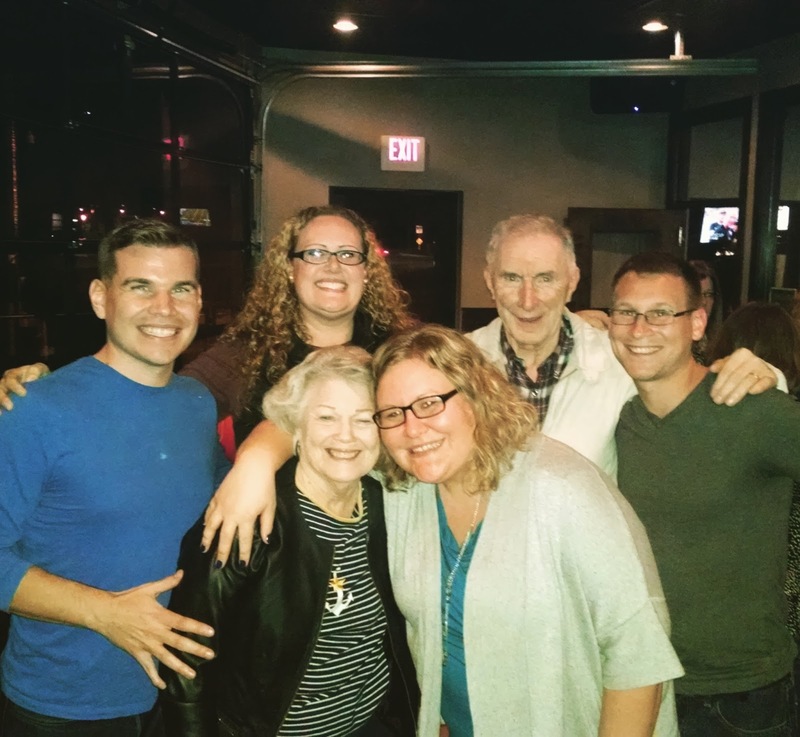 I was able to snag a sitter for a night and head to my cousin's going away party at a local bar. 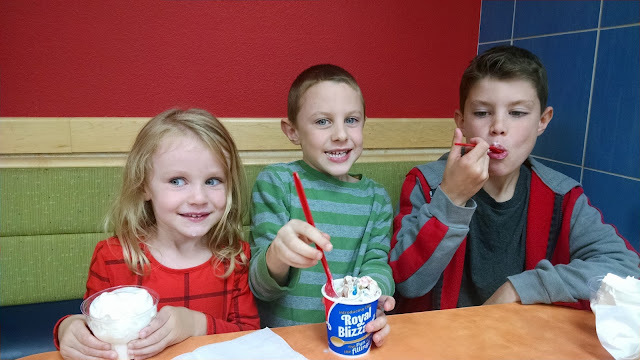 It was a great night and just the refresher I needed to end the week of sickness with the kiddos. I'm really hoping everyone is feeling better so we can continue with our Halloween fun and get to some of my favorite activities to do with the kids!